The Run-Around: Tired of Running Alone? Join a Club! Here's a list of all the running clubs in the Annapolis area! This is probably the most official running club in Annapolis. 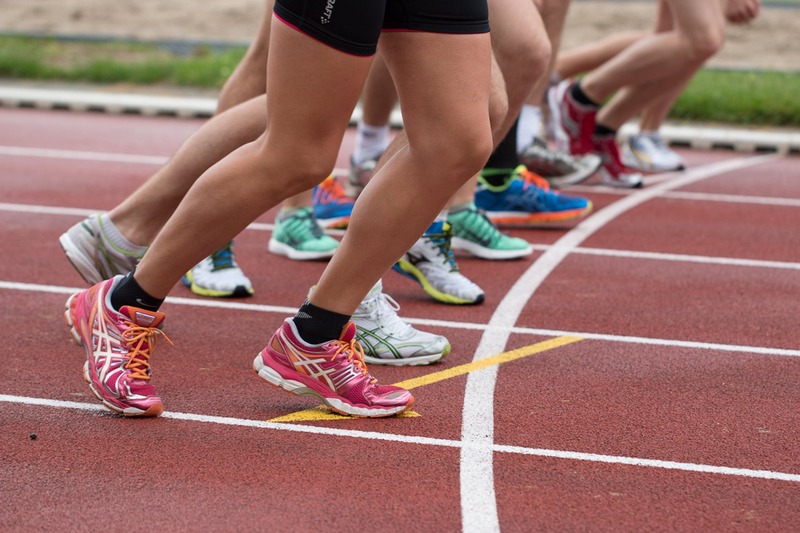 With a set of by-laws and a yearly membership fee (only $25 per person), Annapolis Striders offers free training programs from coaches who have been certified by the Road Runners Club of America. This includes beginner programs, marathon training regimens, and any distance in between. Going hand-in-hand with this is their Championship Series, which gives you the opportunity to rack up points and earn rewards through racing! Not all meetups are workouts, though! Annapolis Striders hosts socials once a month at local restaurants so you can network, make friends, and have fun. Annapolis Trail Runners is more a Facebook group than an actual club, but it's a great resource to connect with like-minded people in the area. In fact, posts often include notifications for Annapolis Strider socials. But you can also scan through and find local trail recommendations or running equipment that a fellow local is selling. With 422 members, you're bound to find a running buddy among them! I've talked about Fleet Feet before, and I'm sure I'll talk about it again. More than just a running supply store, Fleet Feet hosts free weekly group runs and various running events throughout the year. The Annapolis location hosts their runs on Tuesdays and Thursdays each week -- Go to both, or just attend one! (Bonus: the Severna Park location offers mom runs on Wednesday mornings. Take care of YOU, Mama!) Need to put your money where your mouth is in order to stay on track? They offer seasonal training programs, too. You have to pay for these, but you get a t-shirt, three coach-led workouts a week, and additional clinics as you work toward your end-of-season race. Running buddies, unite! Get out there and enjoy the (slightly) warmer weather this week! Want to join a gym in Annapolis? In last week's Run-Around, Caitlin suggests her three favorite gyms!